When you think of Lebanon and Mexico you wouldn’t think they had much to share with one another. That couldn’t be further from the truth. Regardless of being on almost opposite sides of the planet, they have influenced one another more than you’d think. It is said that the largest group of immigrants in Mexica hail from Lebanon. 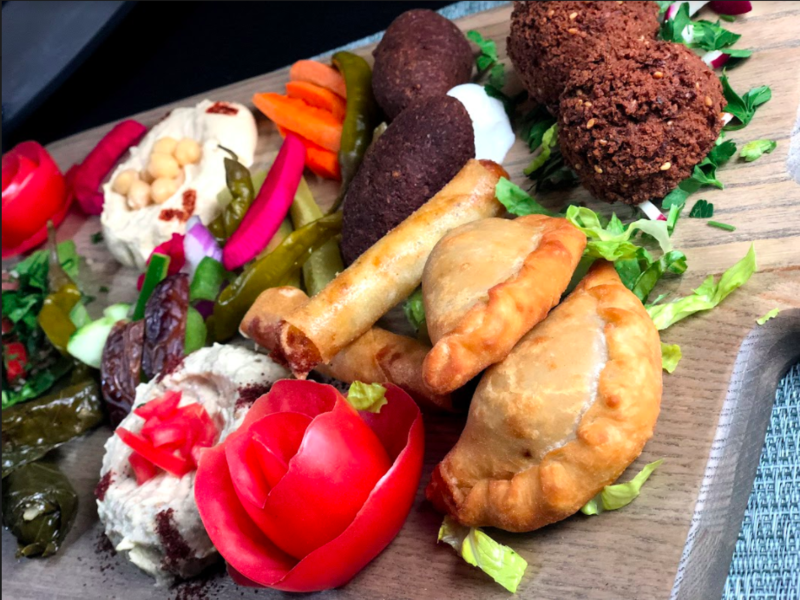 There are well over 250,000 Lebanese people in Mexico currently.Without getting into a history lesson and focus more on the food aspect, we will share with you a brief walkthrough on the influence in terms of cuisine. Lebanese specialties such as kibbeh, which is a paste of ground meat that is usually lamb but can be beef or pork. In Mexico, Kebe is what is known as and it comes in multiple versions whether it’s raw or resembling steak tartar or even as a fried ball known as “Kebe bola”. For this Cinco de Mayo, indulge in your own experience. See our menu for yourself!